Garden spike lights are ideal for feature lighting in gardens, grounds and outdoor areas. Our collection is designed for both grass and soft ground, so you can set up the lighting anywhere. The spike lights are very easy to install – all you have to do is drive the spike into the ground. The lights are free-standing, so you can arrange them as you wish to create a point of interest or outdoor feature in the garden. You can even use these small spike lights to illuminate a wider space, to create ambient, low-level lighting which draws the eye. Why would you choose LED garden spike lights? 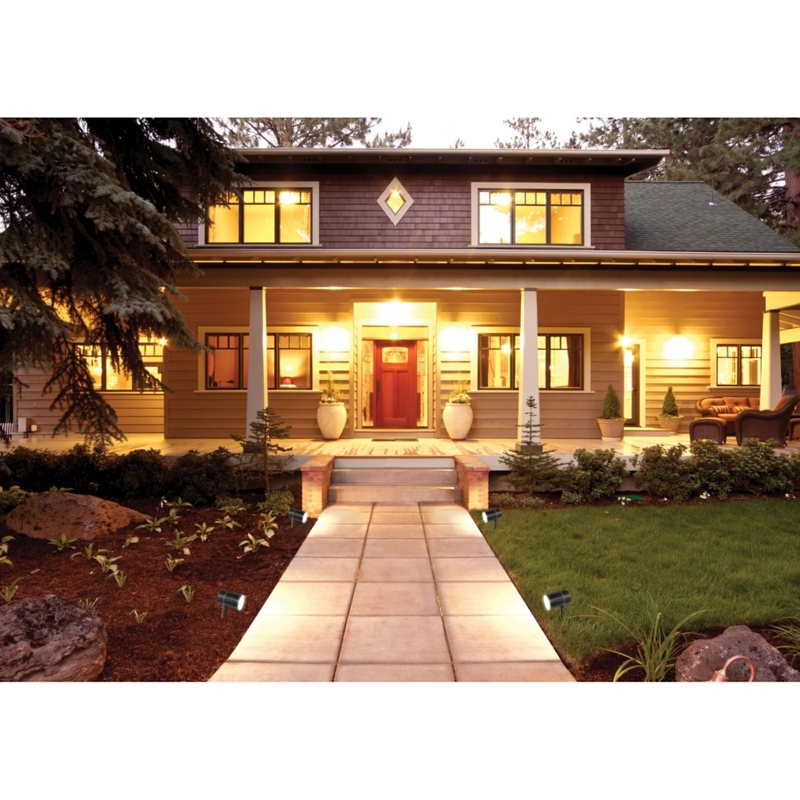 The best reason to choose LED lights for your outdoor lighting is the lifespan. LED bulbs last much longer than alternative types of bulbs, so you will need to replace them less frequently. LED bulbs also require less electricity, so you will save money in both aspects. In the UK, weather is a concern for anything that we put in our gardens. We experience rain, snow, heavy wind and sunshine – sometimes all in the space of one month – so garden products must be weatherproof and durable. LED lights do not produce as much heat as other lighting sources, so the weatherproof material stays in a good condition and the light does not become vulnerable to the elements as other types of outdoor lighting may do. We have three different types of garden spike lights available. Two of the lights are adjustable. 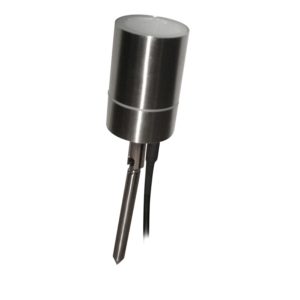 The IP44 light is available in both black and stainless steel. The 4W IP65 Spike LED Garden Light is a high-output light with a 45 degree beam angle, perfect for creating feature lighting in the garden. 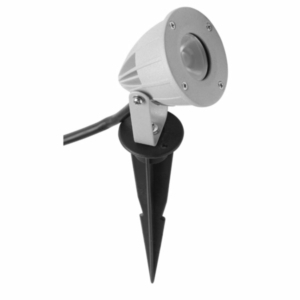 We also have a spike fitting which can convert a flood light into a garden spike lights. It has a clean black finish which is ideal for modern outdoor spaces. There are lots of benefits to having lighting in your garden. It increases visibility, and means that you can enjoy your garden at night without worrying about safety. You can use garden spike lights to illuminate paths and driveways. When placing your garden lights, you should consider your neighbours – a light shining on your favourite feature may bounce back into their bedroom window. The key is to avoid over lighting the garden, so opt for spotlights with a softer light for the best effect. You should pick one or two areas that you’d like to highlight, and focus on lighting them well. You should only use lights that have been specifically designed for outdoor use. Lightsupplier LED Lights are small, versatile outdoor lights that can be placed anywhere, last longer and cost less than incandescent or halogen bulbs – they’re the ideal choice for any outdoor feature lighting project. If you are not sure which garden spike light is best for your project, call our team on 0151 548 2705.